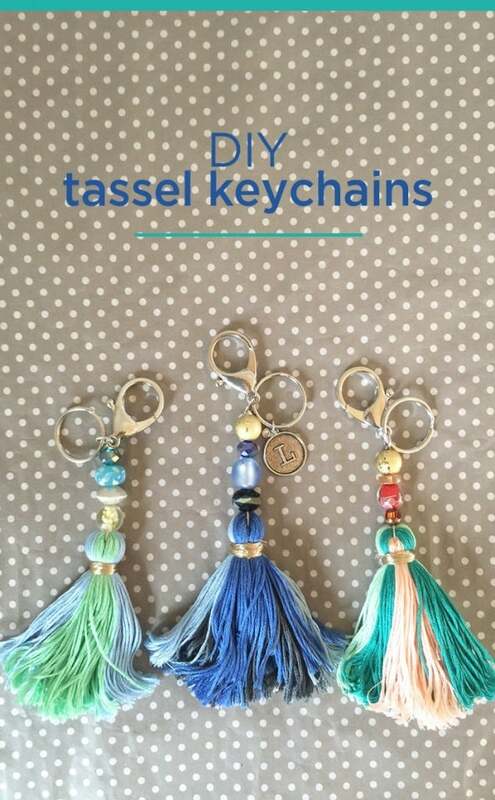 Learn how to make your own DIY Tassel Keychains with fun colorful beads and embroidery thread. These make great Mother’s Day gifts for that special someone! Hi all! 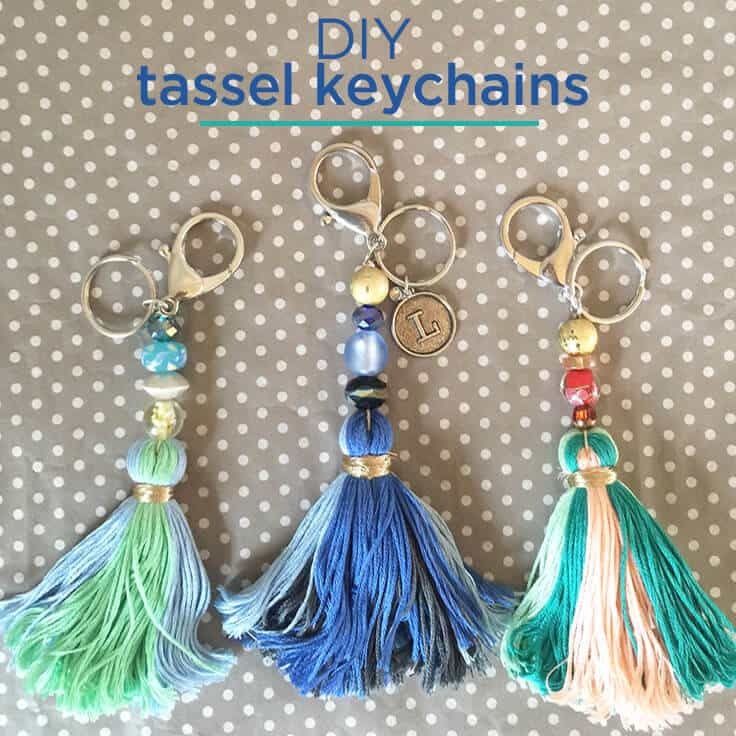 It’s Lori from Greco Design Company here today to share with you my DIY Tassel Keychains. 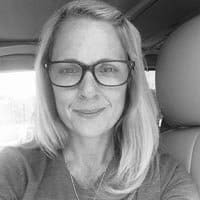 These are fun, super trendy items that can be used for so many different purposes – and would make really sweet gifts for Mother’s Day or for that special teacher too! I’ve seen these embellished tassels everywhere – on necklaces, attached to purse zippers, on sandals and as keychains. I love them! And you can really have fun making them and adding some beads or charms to make them more personal. Today, I’ll show you the step-by-step technique that I thought worked best. 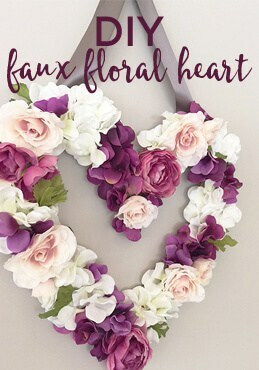 Since Mother’s Day is right around the corner, these would be such a thoughtful gift for the special mom, sister, daughter, grandmother or friend in your life. First, cut a piece of the hemp cord about 12″ long and loop it through the bottom ring of the clasp. Tuck the ends through the loop and pull until tight. 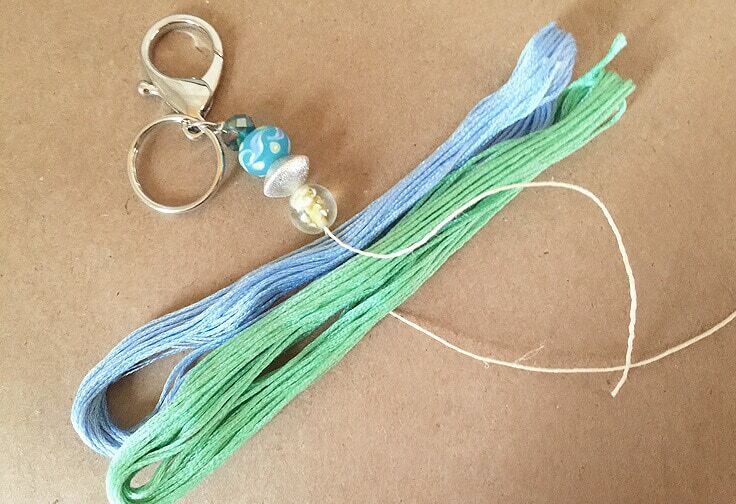 Thread your beads through the hemp cord as you’d like them. Next, take your embroidery thread and slide the wrappers off. They’re already wrapped in a 6″ loop so just layer your colors on top of each other and tie the ends of the hemp cord tightly around the center of the threads. 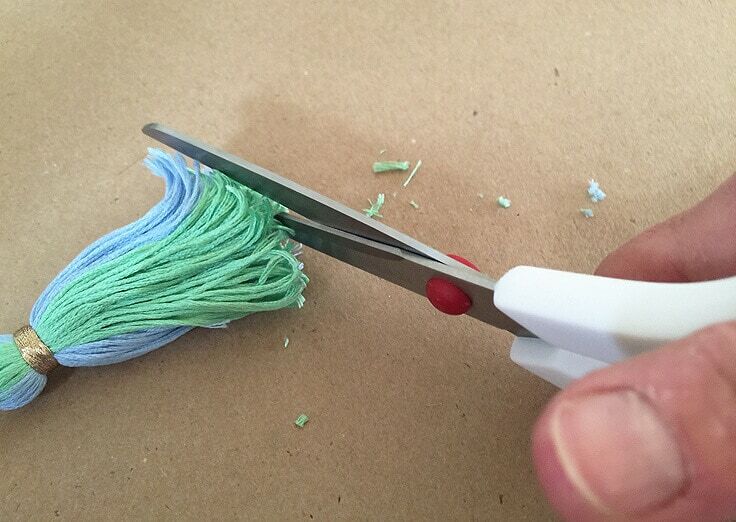 Trim the leftover hemp cord. Then, fold the two ends of the embroidery thread down and tie another piece of hemp cord down around the folded thread – about 1/2″ down. Tie 2 knots and trim off any excess hemp cord. This gives a nice circle shape at the top of the thread and just under the beads. Tie a piece of your metallic stringing around the white hemp cord and then continue to wrap it tightly around the hemp cord until you cover it completely. I tied the end of my metallic stringing to one of the strands from the first knot. Trim off any excess stringing. 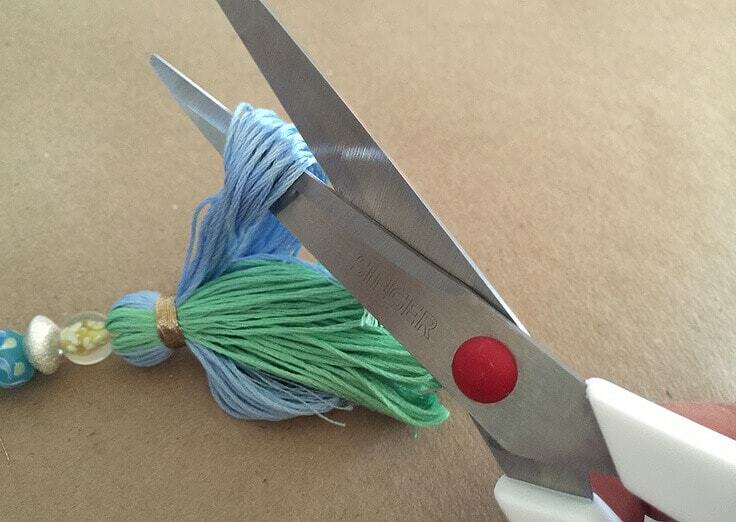 Arrange the bottom of the tassel and cut the folded ends with sharp scissors. 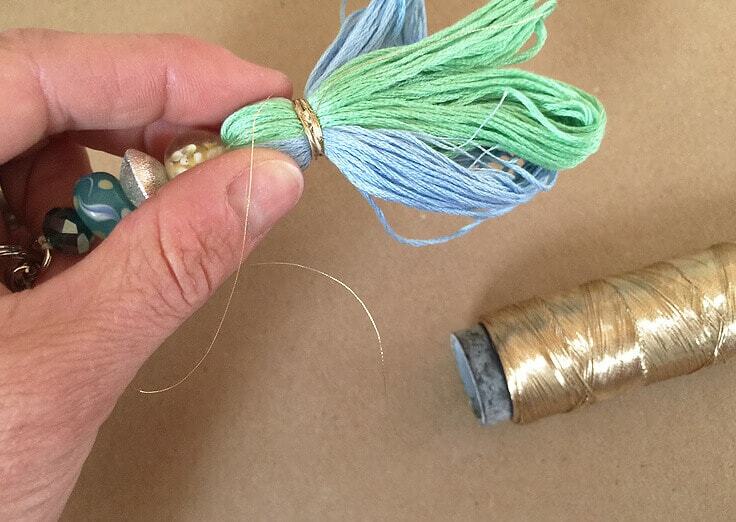 Give the ends of your tassel a little trim so the ends are even. 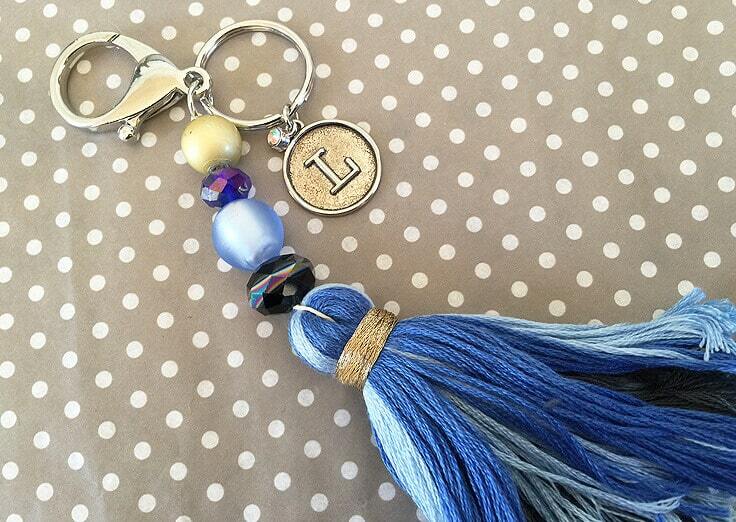 I added a personalized charm to one of my tassels by attaching it right onto the key ring. 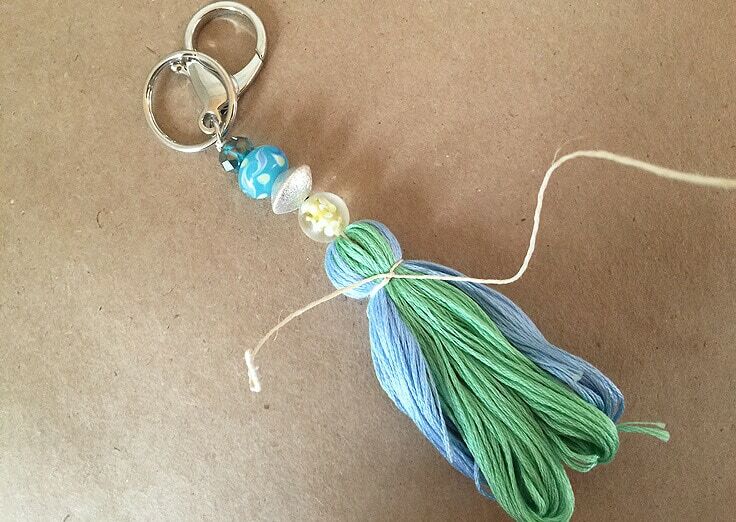 Now you have a fun beaded tassel keychain! Use different colored treads and beads to change up the look. 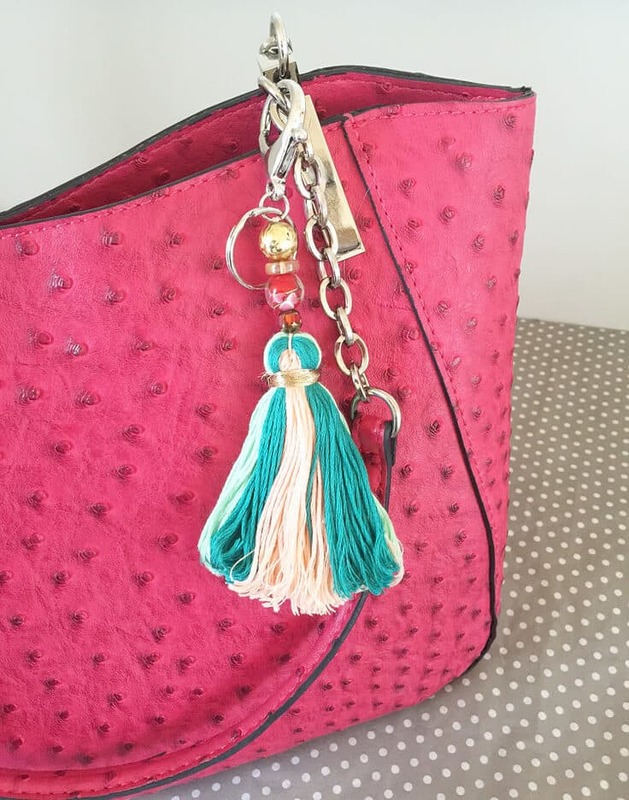 You can also use these tassels as an embellishment on your favorite purse. 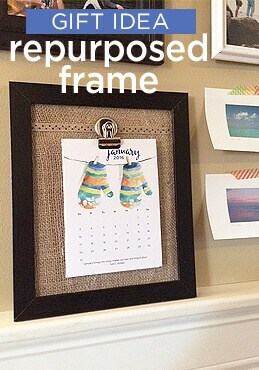 Or you can use a metal jewelry loop instead of a key ring and add it to a necklace chain. 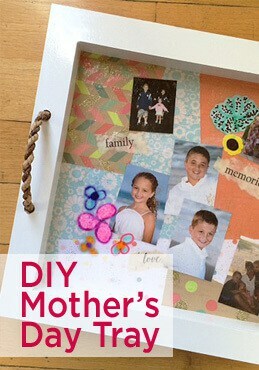 This is a great Mother’s Day gift or it makes a pretty graduation gift topper! 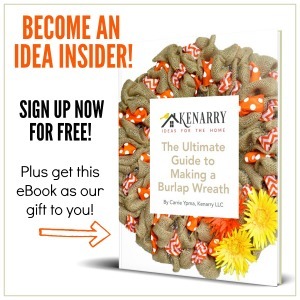 What fun – will be making these for holiday gifts! Thanks for sharing. That’s so great, Peggie Sue! I bet your friends and family will love them. 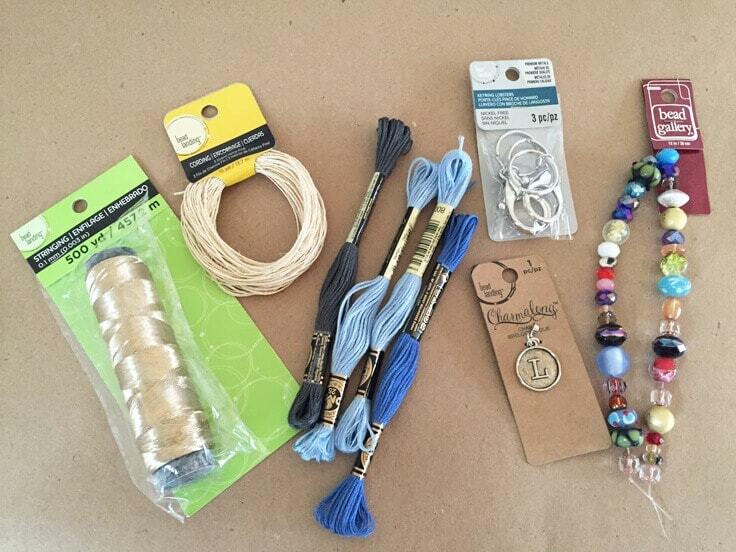 Great use of lovely coloured embroidery thread and beads.loved your keyrings. 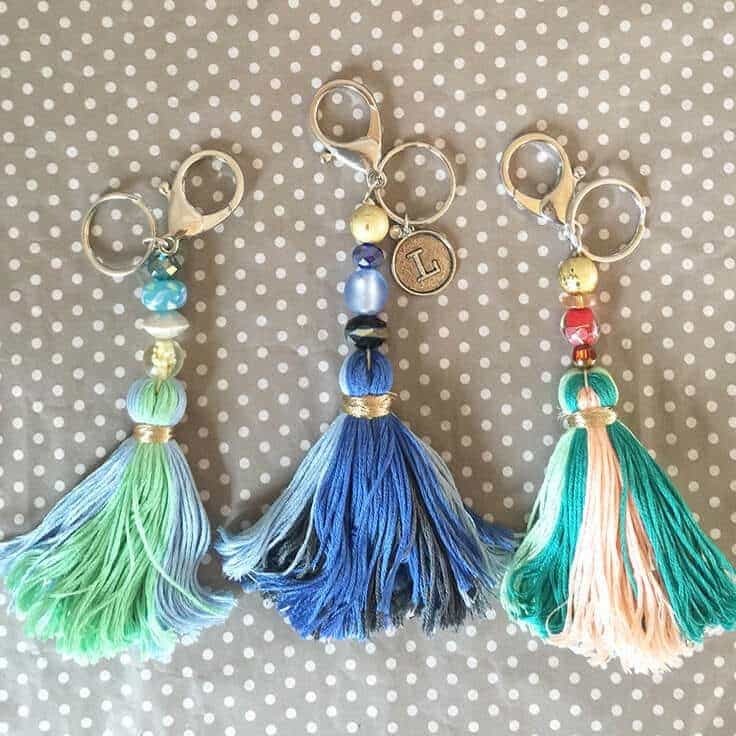 Marcia, thanks for taking the time to swing by Kenarry to check out these DIY Tassel Keychains. We’re so glad you liked them!